IT WAS FREEZING cold on Saturday (minus 15 Celsius) and only the tip of the knoll on the right side of the path was touched by the morning sun. 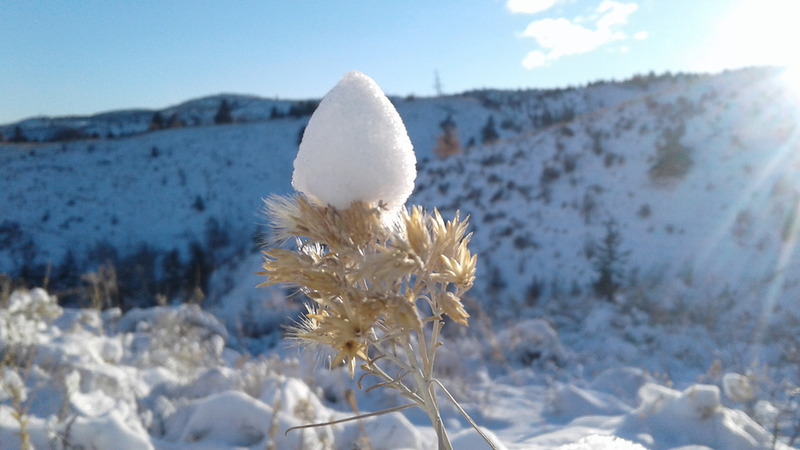 Winter beauty is exquisite around these parts and every time we take ourselves to a trail inside a city park like Peterson Creek or outside town, we’re reminded of it. How lucky we are! The Rose Hill area, as that is where the morning found us, was teeming with animals tracks of all kinds, all recorded in the fresh snow, nature’s advent calendar that provides reassurance we’re on the right track as far as animal happenings in winter are concerned. Sprinkle enough imaginative power over the intersecting tiny mouse tracks surrounded by coyote tracks and you’ve got yourself a story that may seem small and insignificant in the context of life as a whole, yet the part it plays in the whole circle we’re quick to underestimate or forget about is an awfully significant one. 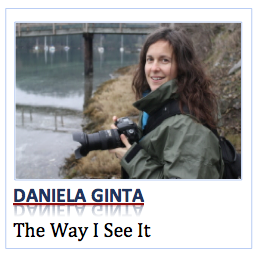 Daniela Ginta is a mother, scientist, writer and blogger. She can be reached at daniela.ginta@gmail.com, or through her blog at http://www.thinkofclouds.com.